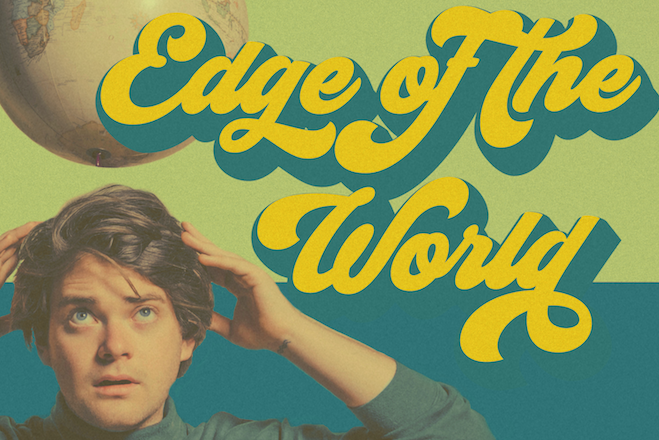 Nashville staple Guthrie Brown is back at the “Edge of the World”. Classic alternative pop sounds surround, taking us back to the golden age of contemporary songwriting. The young artist is following up on two killer EPs and with another stroke of the pen and strum of his guitar, he is teasing his third round of EP. Keeping On is set for its debut August 31st, so stay tuned for more from Nashville’s latest export.